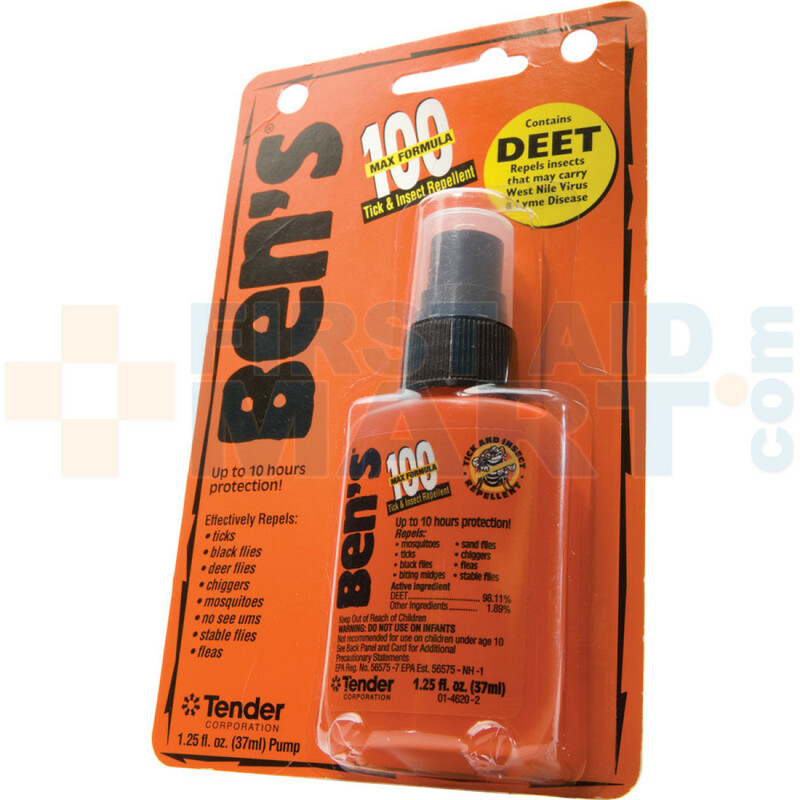 Ben's Outdoor 100 MAX Tick & Insect Repellent contains the maximum amount of DEET for use in areas of high bug density with intense biting activity. 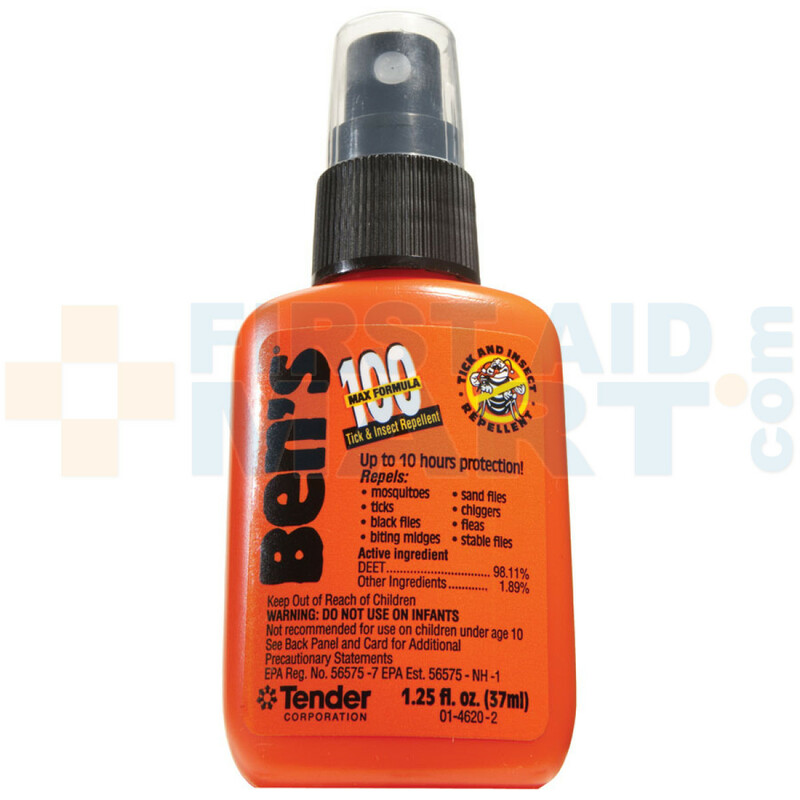 For use when other insect repellents just won't cut it, Ben's Outdoor 100 MAX provides up to 10 hours of protection from ticks and insects that may carry West Nile Virus (WNV), Lyme disease, Malaria, Eastern Equine Encephalitis (EEE), and other infectious diseases. 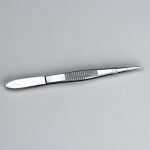 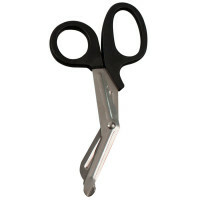 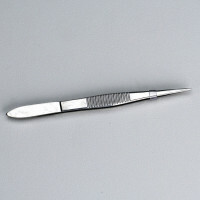 Small portable size is easy to carry, while providing enough repellent for several days on the trail. 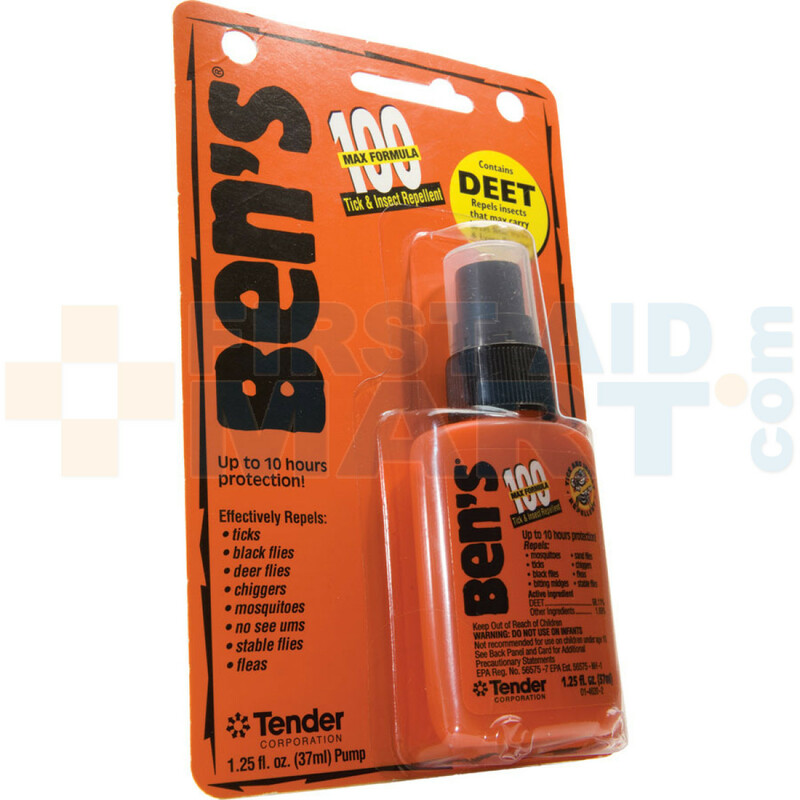 Don’t Get Bitten, Get Ben's! 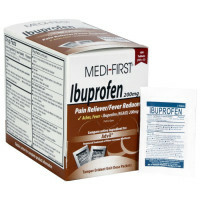 1.25 oz bottle fits anywhere. 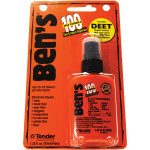 Ben's 100 MAX Tick & Insect Repellent 1.25 ounce Pump - 0006-7070.